Should You Be Considering a BT Leased Line For Your Business? Are you expected to deliver 100% network uptime, providing reliable and secure internet for every user? Then you might be considering a leased line solution. 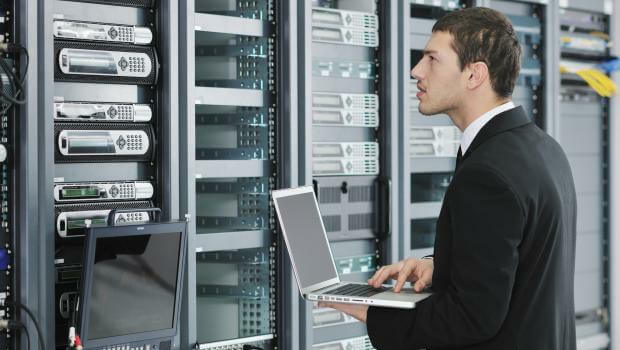 With increasing demand placed on IT infrastructure and more businesses shifting to cloud-based solutions, finding a cost-effective, robust internet connection with adequate bandwidth performance is becoming the ‘Holy Grail’ for IT Managers who find themselves under pressure. BT is one of the best-known telecoms service providers in the UK so it is natural that they would be on your research list - but can they deliver what you need for the right price? In this post we explore BT leased line services. · BT Net Express – This provides up to a 30mbps bandwidth. BT recommends this option if you have 20 network users or less. Price from £225.00 per month. What are the costs of a BT Leased line? 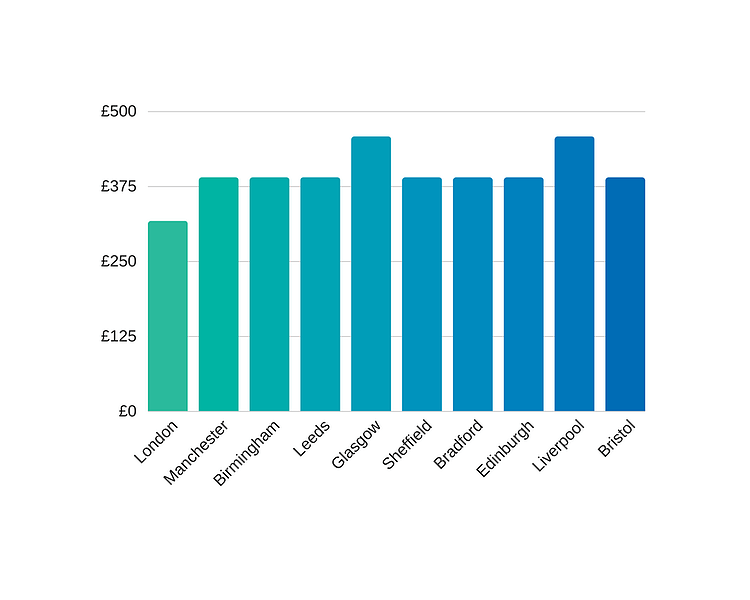 To help you understand if you're getting a good deal or getting competitive quotes we've compiled a graph showing the average price you should expect to pay for a BT leased line in each of the major cities in the UK. If you are paying ore than these prices you should give us a call! 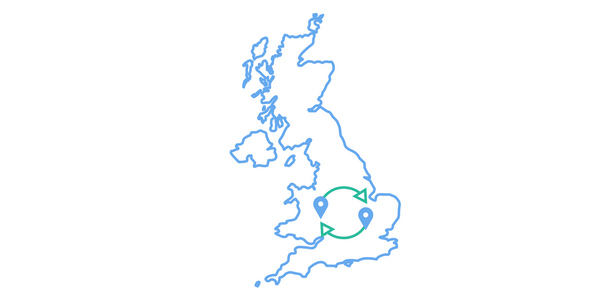 What are the advantages of a BT leased line? The main advantages of a BT leased line centre around BT's quality offering. You'll be getting a fast high-performance service, backed by strong guarantees and high levels of reliability. BT offer fibre leased lines with speeds of up to 10Gbps. The speeds are symmetric upload and download speeds which is a definite plus point for businesses that rely on a VoIP, cloud applications, rapid file transfer and remote access. BT have one of the best service level agreements that include guarantees for latency. 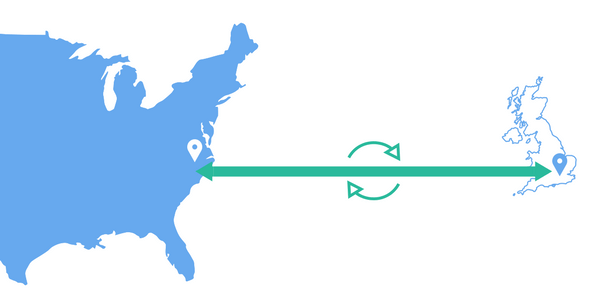 Latency is the time it takes to send a data packet, until the time that packet is delivered. Latency is a performance metric underlying speed. BT’s service level agreement (SLA) offers guarantees on both domestic and international data latency. Should your line have greater latency than their stated figures, your business will receive an appropriate discount. · BT’s UK Core Network Connection: BT guarantees that the round-trip transmission time will be no greater than 20ms. This is measured between BT selected core PoPs (Point of Presence) in their network. · BT’s Transatlantic Network Connection: BT guarantees latency no greater than 95ms. Here, BT measures latency based on its own POP and its dedicated transit routers at each of the transatlantic link. BT has put latency at the heart of their leased line offering. 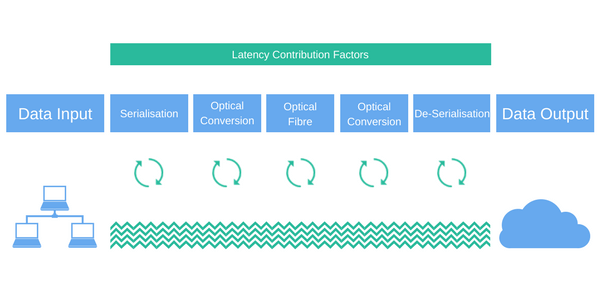 If you have current latency issues with your existing infrastructure, this could be a good option for reducing it and making your system more efficient and productive. One of the advantages of BT Net is that should you have a bandwidth of 50Mbbps and determine this is hampering productivity, you can quickly increase it. Similarly, you can reduce the bandwidth if you feel you have more than you need. The BT leased line is dedicated to your business so the amount of bandwidth needed to run your Company efficiently may reduce, especially compared to shared or contended services. BT has factored in a flexible pricing plan based on bandwidth use to accommodate this. As there is no ‘fair usage’ policy, you should receive unlimited bandwidth 24 hours a day, seven days a week. BT states that it will provide an unequivocal uptime of 100%. Because the line is dedicated to your organisation, the only traffic passing over the dedicated service will be yours. Should an outage occur it is possible to claim for service downtime – BT’s target fix-time is five hours. Given BT’s resources, it is hard to envision a time when outages last for days. That said, you can never be too careful, especially if the responsibility for keeping the network online is yours. They do offer a range of resilience offers that provide a backup connection should your main one go down. This might be an attractive option as the cost and reputation damage of downtime is often severe. What advantages may my business gain from getting a BT leased line? A leased line provides a business with more than good, fast, and reliable connection speed. It makes a business more productive and agile, and the expansion flexibility allows for significant low-cost future proofing. In turn, this leads to a business building a solid brand and forging a positive reputation with its customers. As standard, your business will receive access to BT's highly secure network. BT has earned BSI 7799/ISO 17799 Security Certification. This is the highest IT security certification possible. Increasingly, the cloud is becoming more significant and business applications such as VoIP, Azure and Office 365 are bandwidth hungry. The leased line option should be able to handle this, however, and keep the business up and running all day, every day. Where can I buy a BT leased line & get the best deal? "If you buy through a wholesaler you get the same product, the same support and you can save as much as 40% on the retail cost!" When you take into account all the pros of a leased line, it is hard to see how a business would not benefit from having one installed. While pricing has reduced significantly over the years, it is worth ensuring you make the right choice of leased line provider for the best rates to suit your requirements. Interestingly buying a BT line directly from BT retail is often the most expensive way. There are more than a dozen providers, each with their own wholesale relationship with BT. If you buy through a wholesaler you get the same product, the same support but also a lower price. This is because the wholesale discount is often passed on to the business user. BT retail's ability to discount is limited and regulated.  So often you will get the best deal by shopping around. Amvia is a wholesale provider that can often save up to 40% on BT retail prices. Find out which provider has the best deal for your needs with our free leased line comparison tool today.